Hey, Texplainer: Does the Texas lottery fully fund public education? 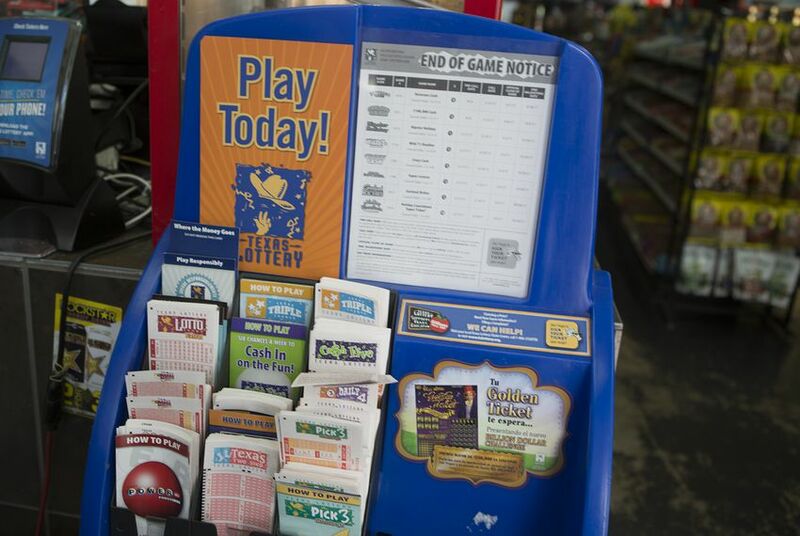 Under state law, lottery revenue — including ticket sales and money from unclaimed prizes — must contribute to Texas causes and programs. However, only 27 percent of that money goes toward Texas education. Today’s Texplainer is inspired by a question from Texas Tribune reader Lynne Springer. Through a constitutional amendment, voters approved the creation of the Texas Lottery in November 1991. Between 1992 and 1997, $4 billion from lottery ticket sales and unclaimed prizes went toward the state’s general revenue fund — meaning it could be used for any state expense. Hey, Texplainer: Why can’t all Texans vote by mail? Hey, Texplainer: Is Texas handing over my voting data to the federal government?